Tower Popups are great display options in circular displays used for centre piece. 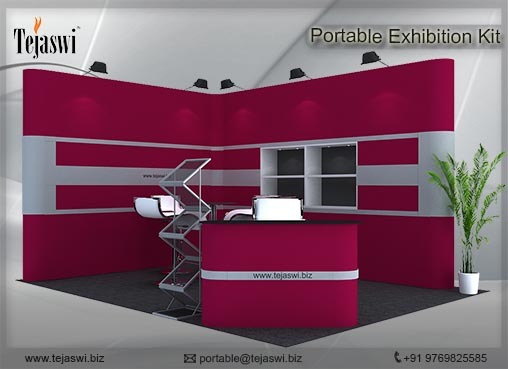 We supply high quality Tower Popups in the market. 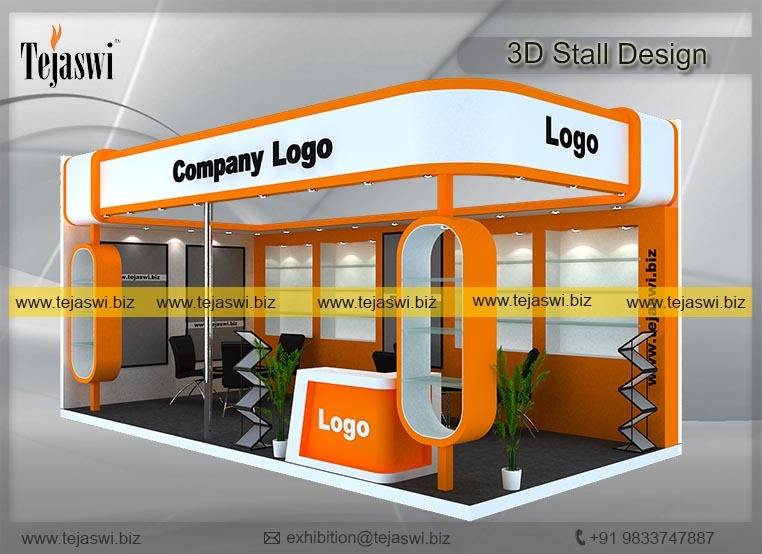 Useful for displaying a variety of graphics on space for stands these Tower Pop ups are not only strong but are durable as well attracting the passerby in a jiffy drawing his attention towards the product or advertisement. Bright and easy to install these, Tower Pop ups are highly popular in the marketing arena and are available in various sizes and colors.